How to Install Viper4Android on Latest Android 8.0 Oreo 2018. HomeAndroidHow to Install Viper4Android on Latest Android 8.0 Oreo 2018. Today we are here with the best and latest method to download and install Viper4Android on the latest Android 8.0 Oreo version for 2018. If you never heard of this term before, then let me tell you that this will boost your smartphone sound big deal. 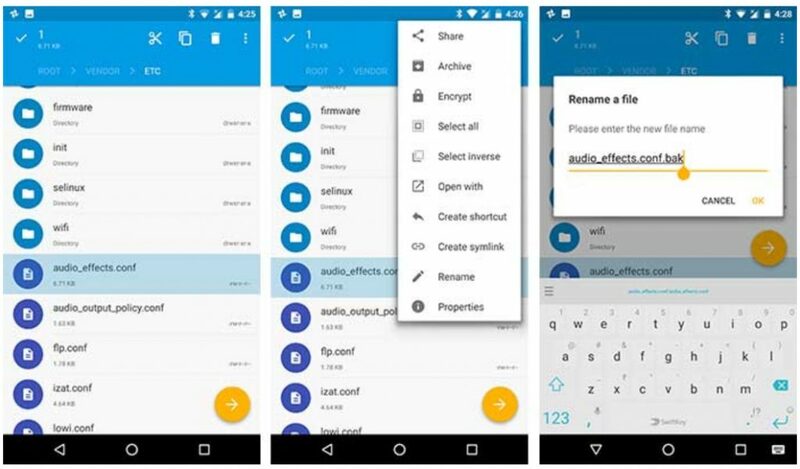 Previously we have covered the mode for the previous versions of Android, Both for Marshmallow and Android Nougat. Now you can easily install Viper4Android on Android 8.0 Oreo. Viper4Windows has been here for so long and get updated regularly, but the developers behind Viper4Android didn’t updated their mod for the updated Android phone. I am currently using the Nexus 6P and already on the latest Beta version of Android 8.1. I was looking for the Viper mode for my device as it works best on the dual or stereo speakers on my Google Nexus 6P. 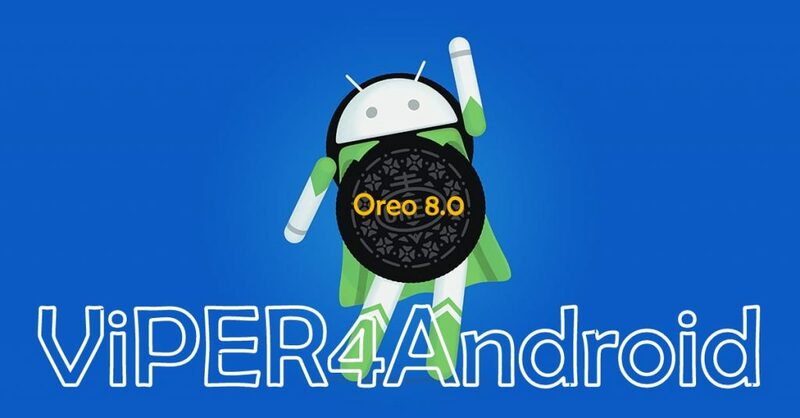 This guide works perfectly on any Sony Xperia, Asus Zenfone, Redmi Note, Samsung Galaxy S8, Xiaomi Mi, Xiaomi Redmi or any device that has got the official Android 8.0 Oreo update. I came across different guides to download and install Oreo Viper4Android for Android 8.0, but all of those guides never mentioned the main issues with the installation of the same Sound mode for the Android 8.1. So I come up with more enhanced guide to let you get this beast of sound mode on your latest updated Android device right now. This mod worked perfectly on my previous Galaxy S7 Edge device. 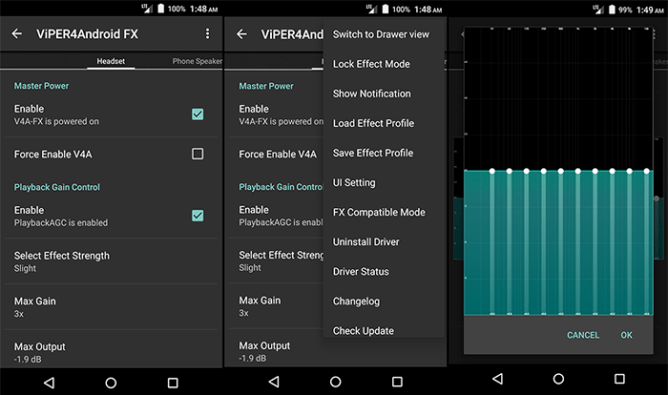 The latest version of Viper4Android 2018 has many useful new features added in its best sound mode settings. As compared to the previous or older versions of this mode. The V4A 8.0 Oreo build comes with better playback controls. Along with the best field effective transistors support (FET Compressor). Now moving to the installation, you must prepare yourself before getting V4A Oreo 8.0. If you have any of these devices having the latest official Android 8.0 Oreo installed on it or even in some cases any third party Custom ROM based on Android 8, you can install it right over. Make sure to get these pre-installation apps downloaded on your smartphone running the Latest Android Oreo 8.0. 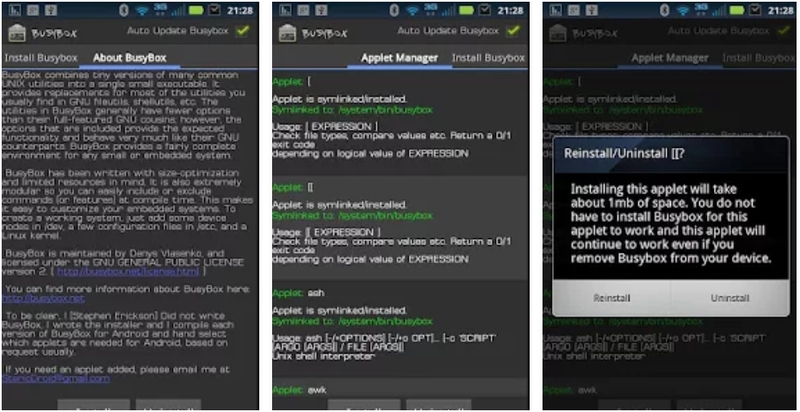 Once done you need to install the SELinux app on your device. Download Link. Updated: Make sure to select the Driver Status to Normal to make sure that the V4A works properly. Now enjoy the ViPER4Android on latest Android Oreo 8.0 for 2018.